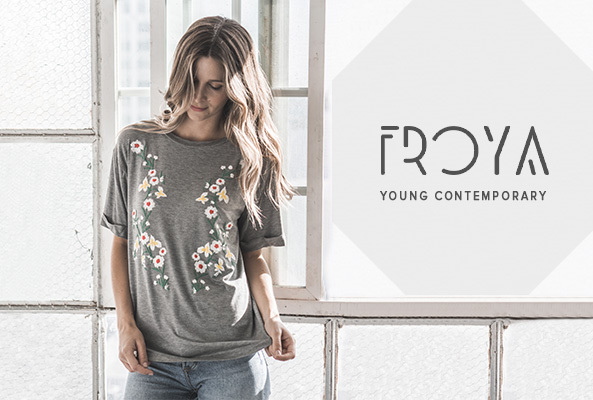 At Froya, we aim to provide our fashion girls with the best hip, edgy, and street chic styles of the latest trends. Selling three different labels, Froya Clothing covers a variety of distinct looks to spice up our girls’ closet with brands like Hippie Chic, Raggs II Riches, and West Coast Love. 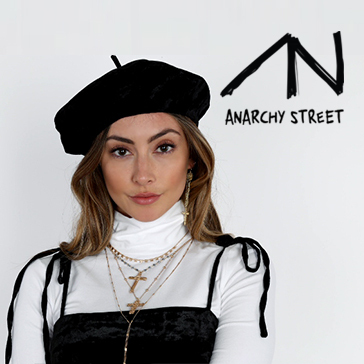 Hippie Chic gives a young contemporary, hip style while Raggs II Riches is more of a casual, streetwear fashion for juniors. Finally, West Coast Love is perfect for juniors with a feminine flare. Froya has fused the most popular clothing trends to deliver vibrant and charming styles to make our girls feel confident all day long.